Motorcycle seats and cancer risk. ELF EMF radiation truth exposed by Randall Dale Chipkar. MISSISSAUGA, Ontario -- The United Kingdom has granted a patent to Canadian inventor Randall Dale Chipkar for his innovative 'ELF EMF shielding motorcycle seat'. The invention is designed to shield motorcycle ELF EMF magnetic field radiation from penetrating the vital organs of riders. "I am grateful to the UK for sharing my vision and I appreciate their recognition of this serious health concern for motorcyclists. This is a major step in my quest to protect riders worldwide," Chipkar says. "Various types of extremely low frequency electromagnetic field (ELF EMF) radiations are linked to health disorders including cancer. Millions of motorcycles generate excessive ELF EMF magnetic radiation up through the seat penetrating directly into the rider's groin and torso. The prostate is of major concern as it is one of the closest delicate glands invaded by the radiation. The colon and neighboring organs are also at risk," adds Chipkar. Major organizations now agree that ELF EMF magnetic fields are a possible carcinogen. People should not have to gamble with their health because they love riding motorcycles. Consumer safety is priority. "ELF EMF magnetic fields penetrate through steel and even lead. Only highly processed material can dramatically shield us from these cancer-controversial forces. With patent protection, we can now aggressively market innovative internally shielded motorcycle seats to help protect riders within the groin area," Chipkar says. Chipkar adds, "Hopefully, this new RiderSaver™ motorcycle seat internal accessory will revolutionize the motorcycle industry to keep riders safer from ELF EMF radiation." The UK, Canada and the USA have now granted the RiderSaver™ trademark to Chipkar. "Let's put 'true freedom' back into riding motorcycles!" Chipkar concludes. ﻿Randall Dale Chipkar﻿ can be reached by email through the motorcycle cancer website at http://www.motorcyclecancer.com where the multiple award-winning Motorcycle Cancer Book is also available along with further information. Please note I am not selling any products whatsoever. Even my book does not have to be purchased as its content is evident throughout this website and my Internet articles. The RiderSaver™ alloy is no longer cost-effective for riders due to the soaring price of nickel. Even so, I left the RiderSaver™ page and references posted herein for reader information. Riders should not have to be out of pocket for my product or any type of shielding to re-direct motorcycle magnetic field radiation. Excessive ELF EMF emission is a motorcycle industry problem regarding rider health safety. The emission needs to be addressed by the motorcycle industry at the manufacturing level to protect consumers. 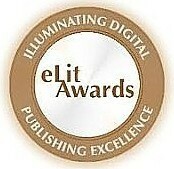 The Motorcycle Cancer Book won the 2011 eLIT Health/Medical Bronze Award and Silver Medal for Randall Dale Chipkar, the Health eBook Award - 2012 International Book Awards and the IBA Health: Men's Health Finalist Award. Canadian motorcyclist Randall Dale Chipkar was born and raised in Toronto, Ontario. He attended the University of Western Ontario in London. Years later, Chipkar walked into a motorcycle dealership to purchase a dream bike but instead discovered excessive extremely low frequency electromagnetic field (ELF EMF) radiation penetrating up through the motorcycle seat. 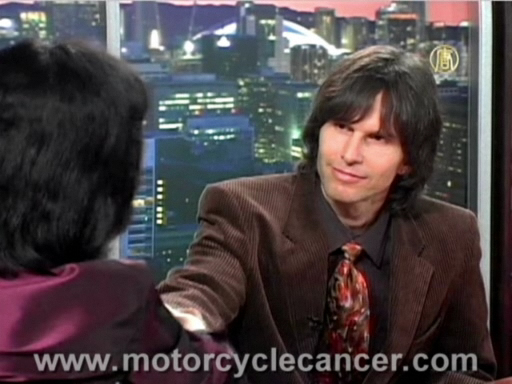 After extensive research, Chipkar wrote Motorcycle Cancer?, also known as The Motorcycle Cancer Book, and developed the motorcycle cancer website to inform and protect consumers through awareness and precaution. Chipkar exposed the truth about cancer-controversial ELF EMF radiation flooding millions of motorcyclists worldwide. Chipkar was then granted the patent for RiderSaver™ ELF EMF magnetic field shielding motorcycle seats to help protect riders from the radiation. He developed the Electromagnetic Pro-Ionization Principle and the International Motorcyclist Electromagnetic Safety Month Proclamation for governments to encourage the motorcycle industry for safer vehicles. 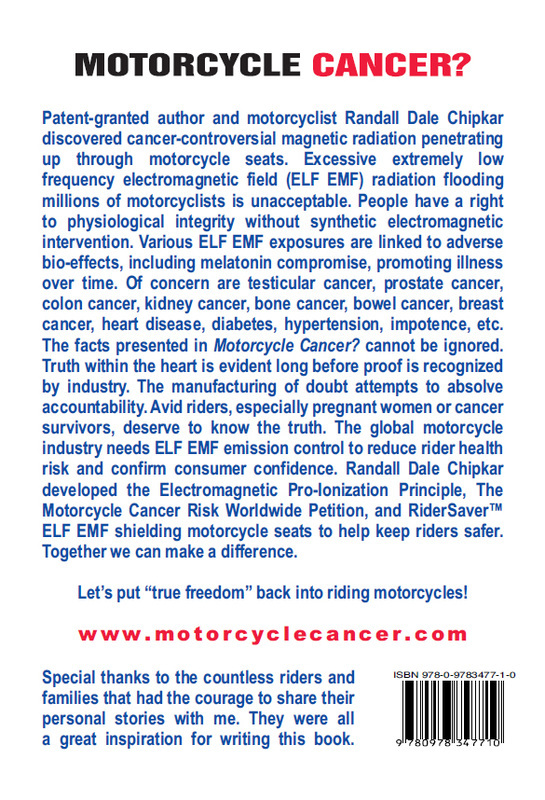 Chipkar is also the founder and sponsor of The Motorcycle Cancer Risk Worldwide Petition to establish rider safety through rational ELF EMF emission control. The target is the World Health Organization which represents international governments and the global motorcycle industry. The goal is global unification of consumer product rational safety standards and labeling regarding ELF EMF magnetic radiation emissions to keep riders safer. Since the launch of Motorcycle Cancer? along with the motorcycle cancer website, Randall Dale Chipkar has continued to receive worldwide support regarding his global campaign for motorcyclist safety. The UK, Canada and the USA have granted the RiderSaver™ trademark to Chipkar. We give thanks to the many reporters and journalists worldwide who have the courage to bring forward this motorcycle cancer information. Regarding proof of electromagnetic harm the updated links herein provide a comprehensive accounting from experts and doctors worldwide. Many health professionals are coming forward to contest the complacency of antiquated views regarding various electromagnetic exposures and serious health effects. The Motorcycle Cancer Book combined with this website proves ELF EMF radiation danger for motorcyclists and this warrants rider protection worldwide. This information can only enhance the motorcycle industry for safer vehicles. We all have to make our own choices. When various non-ionizing, non-thermal electromagnetic exposures promote adverse ion/electron bio-effects that affect health over time, such radiations warrant emission identification, pro-ionizing sub-classification, and health risk recognition for public safety conservation. 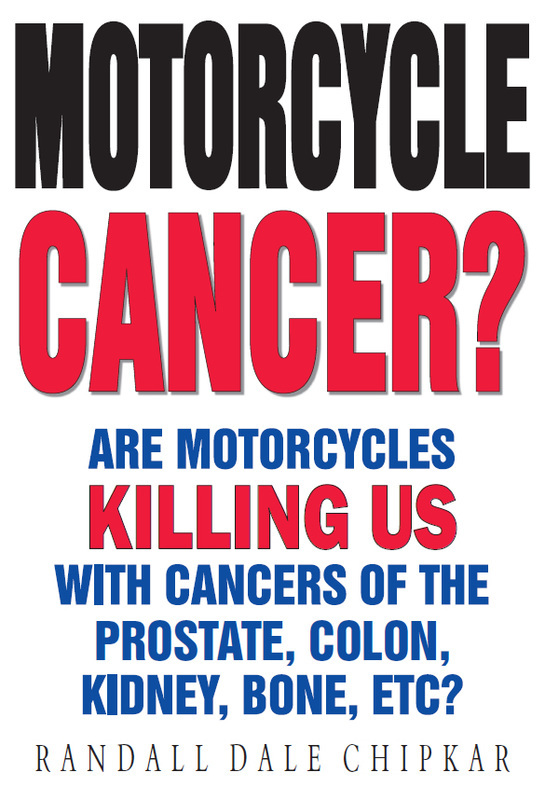 Motorcycle Cancer? 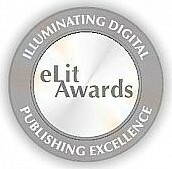 won the 2011 eLIT Health/Medical Bronze Award and Silver Medal for Randall Dale Chipkar, the Health eBook Award - 2012 International Book Awards and the IBA Health: Men's Health Finalist Award. To pacify public inquiry of electromagnetic health issues, officially named organizations and websites claim "everything is fine" regarding various EMF exposures. However, new and up to date reports prove otherwise. Candy coated intimidation can interfere with true health prosperity. Recognition of carcinogenesis from any new source enters an arena of timeless epidemiology that can involve biased propaganda and political issues. The manufacturing of doubt attempts to absolve accountability. As with other potential carcinogens, proof of EM harm may never be openly accepted by the “authorities”. Concerning EM health issues, do we really need a “rubber stamp” to validate our common sense? ELF EMF radiation education can only lead to health prosperity. On the motorcycle cancer website The BioInitiative Report is an ice-breaker for properly educating people about the dangers of EM radiation. This up to date reporting involves some of the best experts in the field and it is time to start protecting people with precautionary measures. The saying, "What you don't know won't hurt you", is eroding in this new invisible high-tech world. Individual responsibility leads to content accountability. It's not about blame. It’s about future rider well-being. I feel it’s the motorcycle industry’s responsibility to recognize the issues regarding rider radiation exposure. Now that a type of motorcycle ELF EMF radiation has been exposed, any subsequent industry denial cannot be considered as a solution. People should not have to gamble with their health because they love riding motorcycles. Motorcycle "higher frequency" EM emissions, such as radio frequency interference (RFI) also known as electromagnetic interference (EMI), are addressed by industry standard regulations. This attempts to control EM interference regarding electronic equipment, radios, etc. Presently the standards have no rational provisions whatsoever concerning a rider's close exposure to excessive ELF EMFs and their potential health effects. Riders deserve to know the truth. Riders need to meter read their motorcycle seat radiation to assess their individual situation. Only then can they make appropriate personal decisions to address this issue. Riders can rent, borrow or buy a Gauss meter in their local area. ELF EMF magnetic fields penetrate through all conventional metals as explained on the site. Only highly processed material can effectively shield us from excessive ELF EMFs. I feel that motorcycle seat ELF EMF radiation shielding can provide riders with peace of mind. Existing seat retrofitting may or may not be a simple procedure depending upon your skill and type of motorcycle seat. Basically, you don't want to make a mess of your seat whether its a new motorcycle seat, aftermarket motorcycle seat or custom motorcycle seat. Proper seat shield retrofitting requires a skilled craftsman in the re-upholstery or seat repair industry. My goal is to inform and protect fellow riders worldwide. Common sense holds the key. I wrote Motorcycle Cancer? for rider awareness and protection worldwide. It provides information and facts that cannot be ignored.